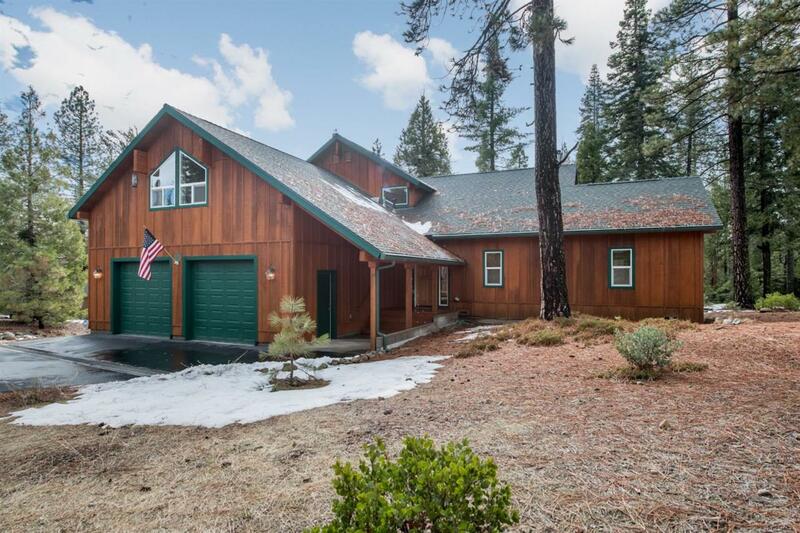 This beautiful custom home is situated on a nicely wooded level lot backing dedicated open space in Shaver Lake's Wildflower Village. 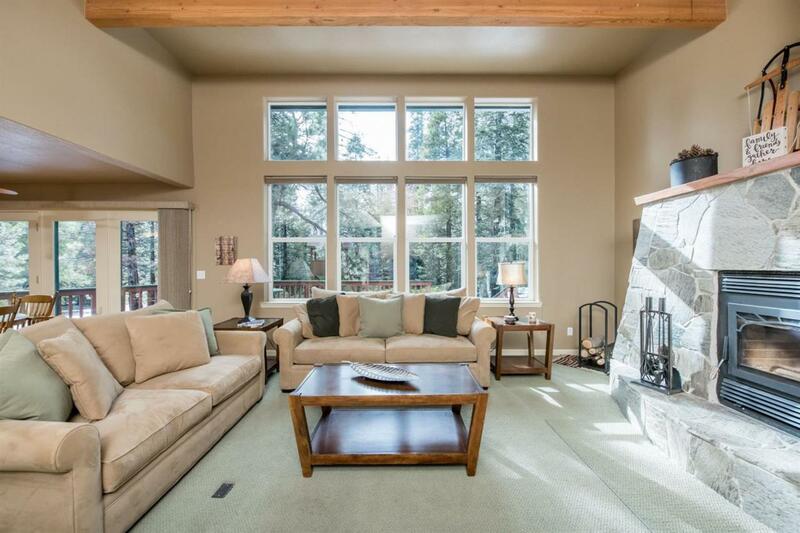 Bright and cheery with vaulted open beam ceilings and walls of windows to enjoy the pristine forest setting, this perfect mountain getaway has it all for entertaining family and friends. 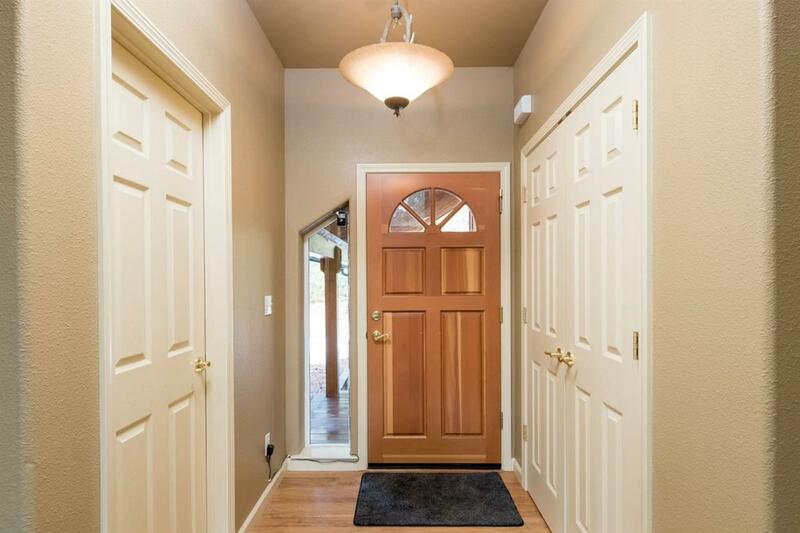 Spacious open floor plan with glass door to expansive back deck, firepit, and a wooded wonderland for the kids, including a tree swing and fort! Master suite with French doors to back deck is located on the main level with 2 guest bedrooms and guest bath upstairs, plus an amazing game room for all to enjoy! Additional features include spacious pantry, laundry room, and oversized garage to accommodate large vehicles plus all your mountain 'toys'. 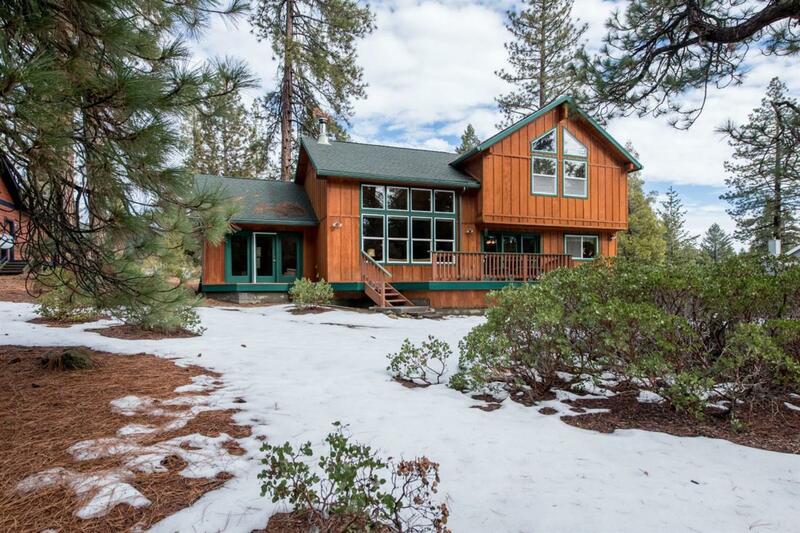 Don't miss this amazing value in beautiful Shaver Lake!